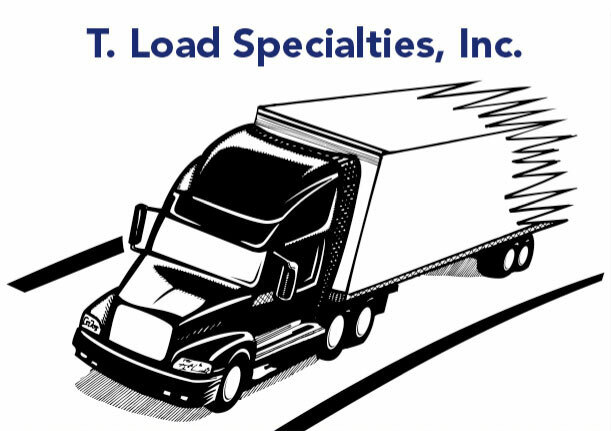 Welcome to T.Load Specialties, Inc. Please contact either Eric or Andy for rates on your move. If you prefer, you can call us direct at 614-885-3001 or 800-545-7888.